I’ve never heard of so many appeals of a local Forest Service decision, but the travel plans are becoming increasing controversial because of conflicting methods of travel on public lands. The Madison River on the Gallatin National Forest about 15 miles west of Yellowstone Park. The Gallatin is a very special place. 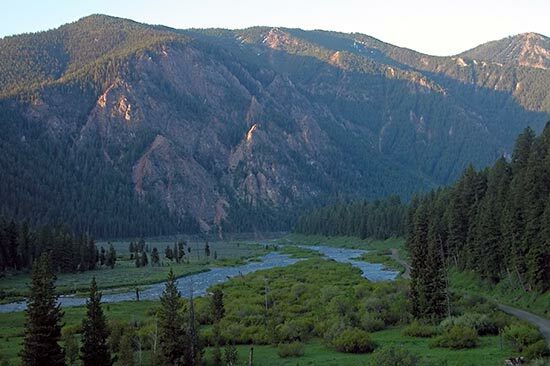 For me, it would be the top national forest in the nation, along with the Flathead national forest and the Bridger-Teton. It’s no surprise that the travel plan is so controversial.